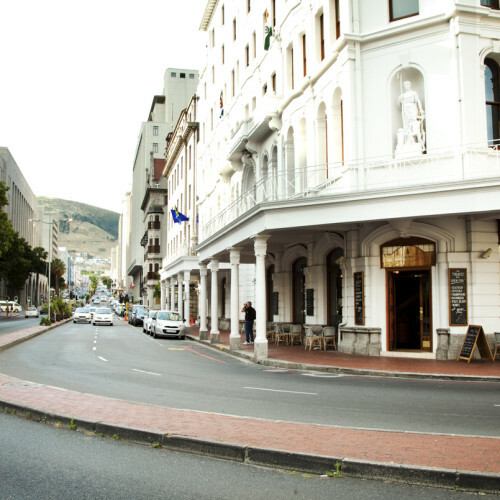 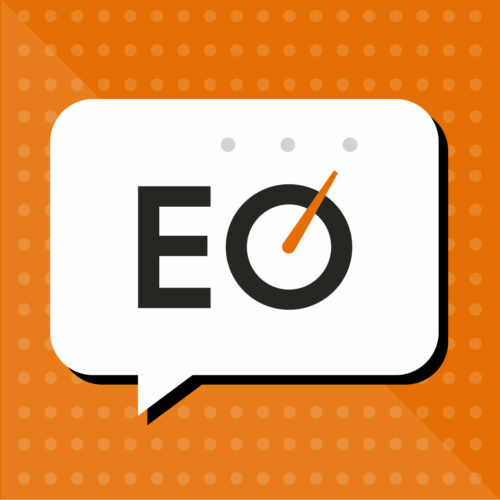 Infographic: What EO Cape Town has done for you. 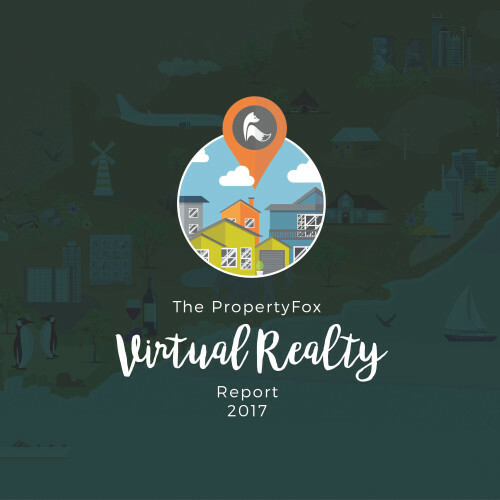 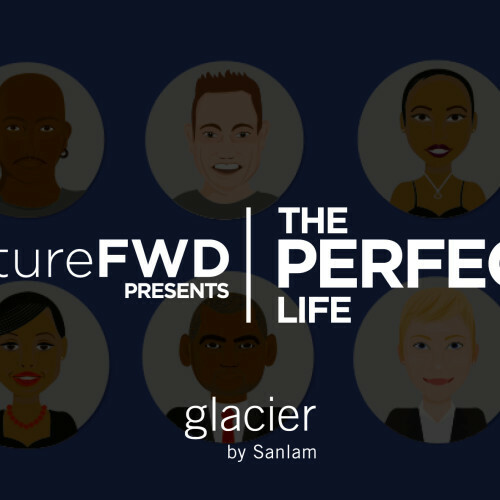 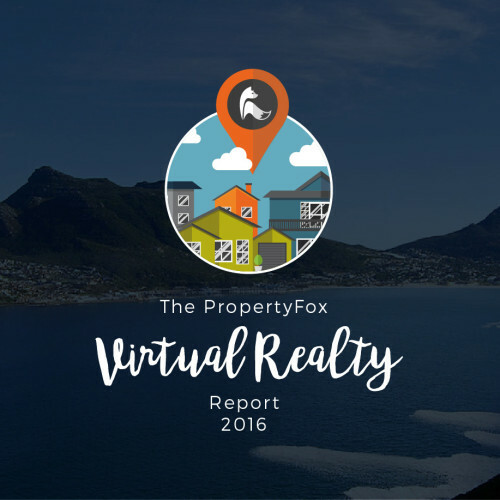 The latest PropertyFox Virtual Realty report, showcasing the most hashtagged places, cities and restaurants in South Africa in 2017. 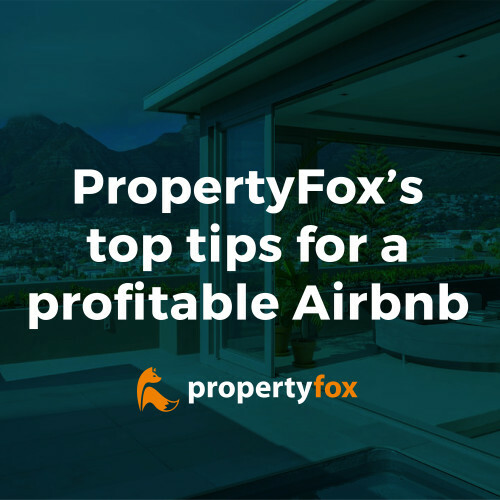 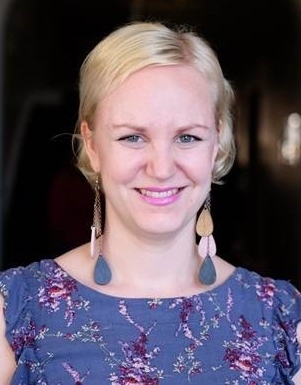 A visual representation of tips and tricks to consider before adding your home to Airbnb so you can make it as profitable as possible.